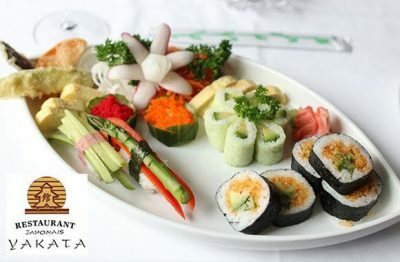 Come savor classic Japanese cuisine and exquisitely delicious meals! A typical Japanese cuisine in a modern and casual ambience, that’s what is awaiting you at restaurant Yakata located downtown. You’ll have a magnificent evening in good company!